When planning your wedding day, making it unique and memorable for you and your loved ones is always the top priority. 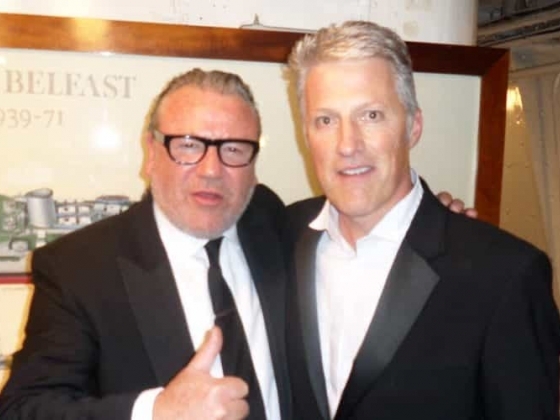 Having entertained world-famous A-list celebrities, musicians, movie stars, royalty and sporting legends over many years, I can help you give your wedding guests an unforgettable experience. My many years of experience have allowed me to master the art of entertaining guests at wedding receptions; creating the ultimate ice-breaker to welcome guests. I can entertain everyone whether it’s 8-year-old second cousin Lilly or 95-year old Aunt Doris, my close-up magic is guaranteed to mesmerise and astonish everyone. 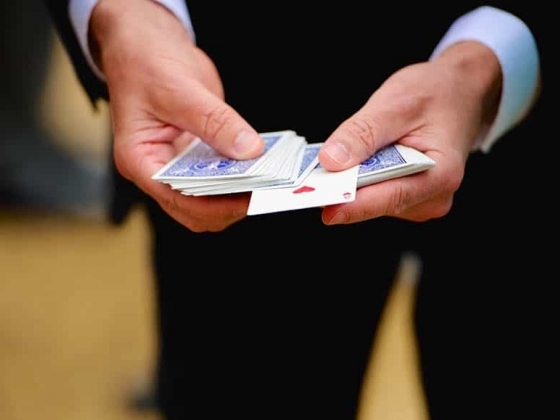 Wedding days ebb and flow, with occasional lulls during photographs, dinner and other wedding day activities – why not fill them with my magic. 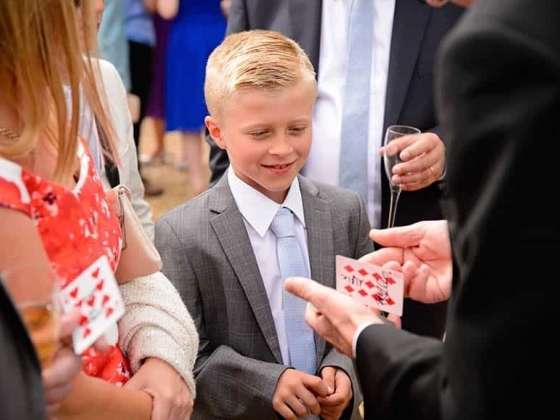 I can mingle with the guests performing close-up magic and mind reading giving your friends and family something they will talk about for years to come. 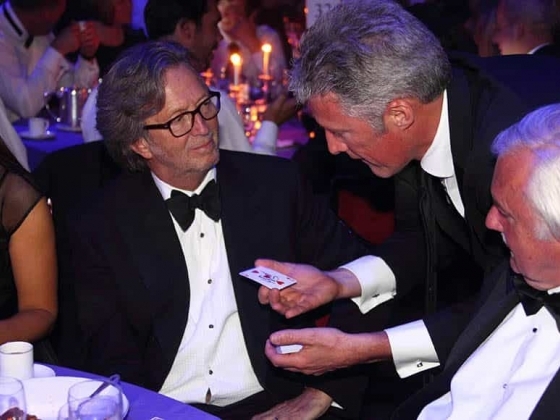 A gold star member of the Inner Magic Circle, of which there are only 200 members worldwide, David has enchanted and charmed audiences across the world with his impressive and infectious style of close-up and performance magic. Skilfully blending suggestion with sorcery, he challenges psychological parameters and defies logic, leaving audiences astounded and amazed. 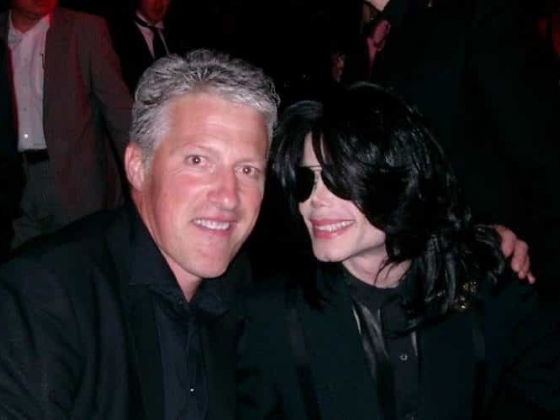 Having performed at countless events and gatherings of all types – entertaining the world’s A-list including the Royal Family and Hollywood stars, David can help you host an unforgettable party. 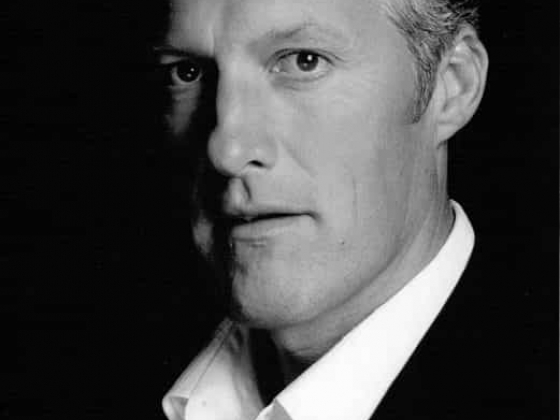 Whether it’s a birthday celebration for a relative, a private dinner party for friends and family or a corporate event for dozens of people, David will mingle with and mesmerise your guests, leaving them with an experience they will be talking about for years. 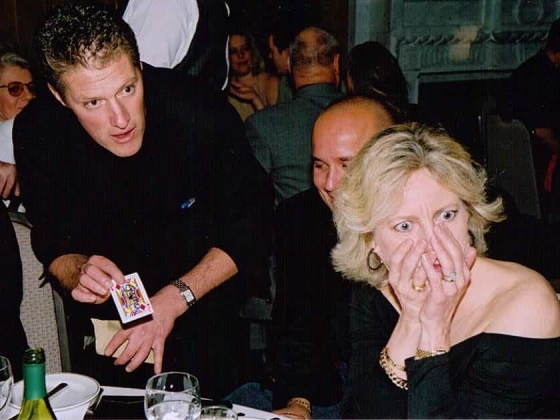 If you are having an event with a sit-down meal, David can perform table magic that will leave your guests in shock and awe! 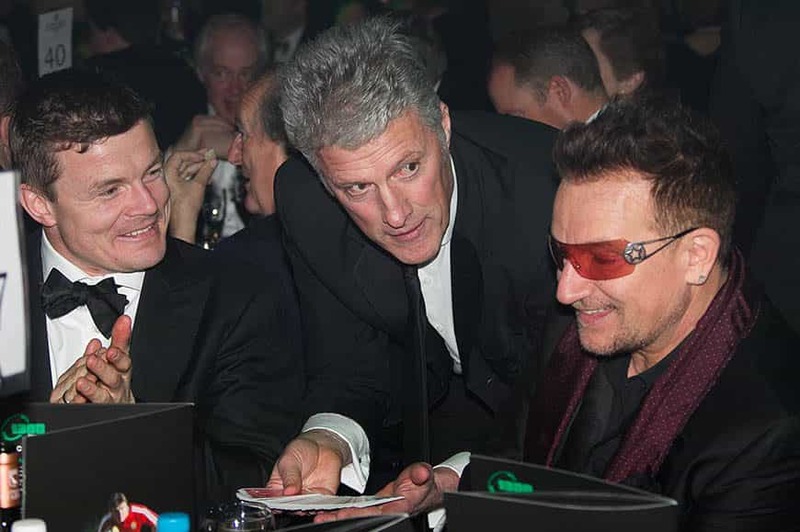 As well as close-up magic David has performed stand-up magic worldwide to audiences of over a 1000 people, David’s magic never fails! Get in touch to find out more and prepare to be amazed. I can’t even begin to explain what I saw last night, but David Redfearn is the most magnificent magician I’ve ever seen! 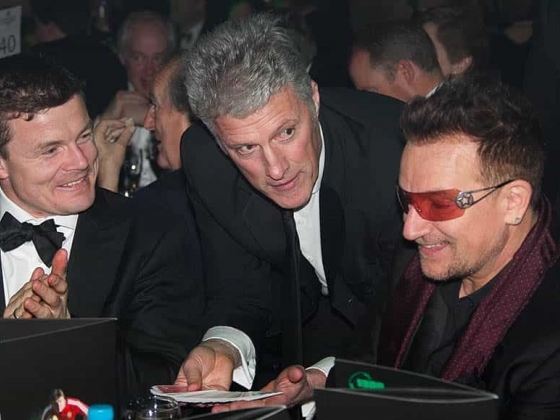 David Redfearn, to me, is the complete master magician and illusionist… He has confused, intrigued and marvelled me for years… How does he do it? David just a note to say THANK YOU so much for the magic you performed at our wedding. The guests have not stopped raving about you, as we knew they would. Hope to see you soon.